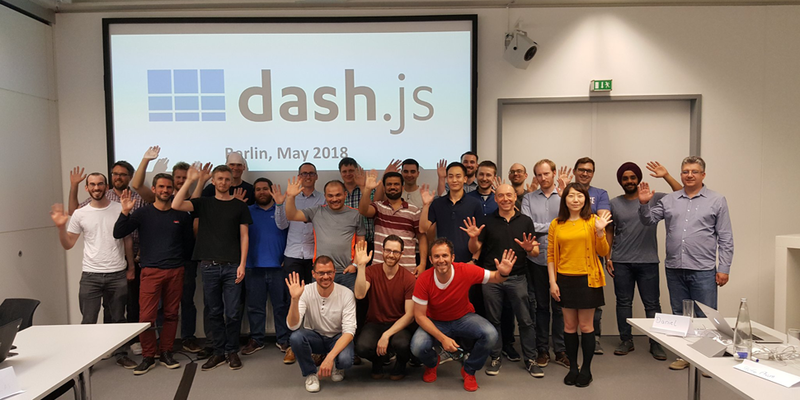 DASH IF looks back on an eventful meeting on May 14, 2018, in our premises: “We had a well-attended, successful and productive dash.js meeting yesterday in Berlin. Thanks to everyone for attending and enjoy another great #FOKUSMWS conference! #DASHjs #DASHforward"